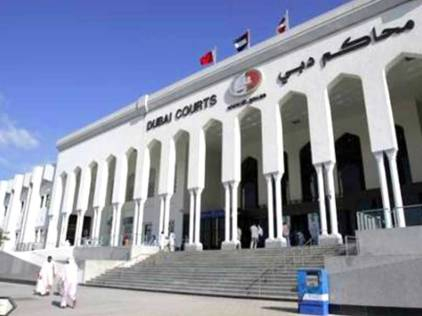 Dubai: Three pilots are on trial accused of assaulting two men after a row over a bottle of water in a nightclub, the Dubai Court of First Instance heard on Thursday. All three suspects were arrested at the scene and the two victims were transferred to hospital. Medical reports showed the first victim suffered five per cent disability. The pilots were charged with assault and consuming alcohol. One of the Lebanese victims was also charged with alcohol consumption. The trial is adjourned until March 31 to present the defence.